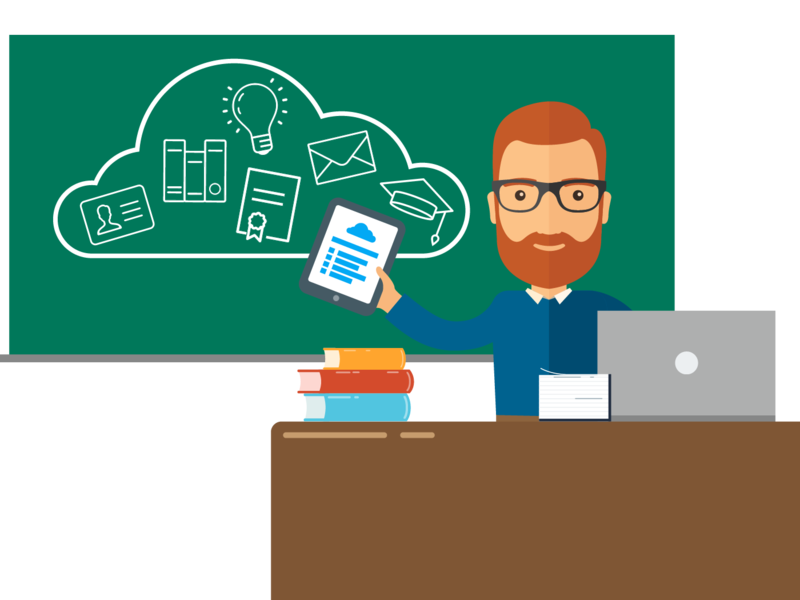 Collaborate in the cloud from all over the world – securely and affordably with our 30% discount for Education. A generous 30% education discount. We help you find an affordable solution. Boxcryptor encrypts your cloud and protects all your sensitive and personal data. The cloud makes your data available everywhere and it protects your files from loss through server problems. With additional encryption by Boxcryptor you fulfill important security criteria defined by the GDPR of the European Union and other privacy laws. Additionally, after a short introduction session, the program can be handled intuitively. In the case study of one of our clients in the education sector, you can find out why they chose Boxcryptor, what their everyday work looks like, and which challenges Boxcryptor helps them master. With the cloud, you arrived in the 21st century and therefore, in the age of digitalization. Thanks to Boxcryptor you can take this step into the future in a secure way. The cloud in combination with Boxcryptor enables you to simply manage your data across several devices and machines, wherever you are. With the features of Boxcryptor Company, you can manage access permissions for users or groups, you can manage your users in our admin interface, reset forgotten passwords or set up two-factor authentication. If your organisation uses Single Sign-on, you can integrate Boxcryptor in your SSO solution. Boxcryptor adds end-to-end encryption with zero knowledge standard to your cloud. Simply put, it makes sure that no one but you can access your data. Not even us, since we do not know your password. That way, even sensitive data can be stored in the cloud, in compliance with privacy laws, since no one but your authenticated users can access it. 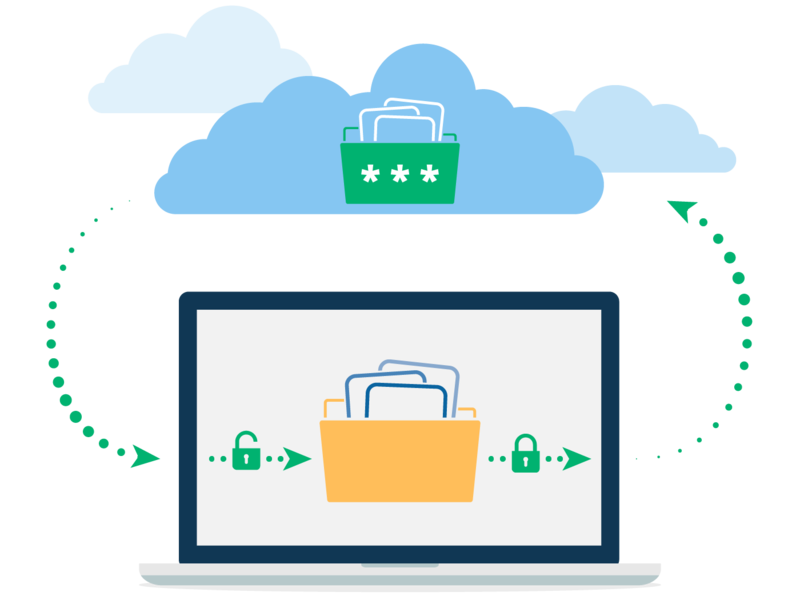 With Boxcryptor, the cloud becomes even more secure than your own hosted servers. Data privacy and server maintanance are outsourced to specialists. As a consequence, valuable working time of your employees is freed up for the important things. How much discount does a University or School get? A university or school gets a 30% educational discount on Boxcryptor Company. If you have further questions about pricing and you feel like you cannot afford our program, even with the discount, do not hesitate to contact our sales team. We will try to find a solution together. How can an educational institution request the discount? Just contact our sales team and they will create an offer with the educational discount. Can users still share links with friends and colleagues, even with encryption? Of course. Files and folders can easily be shared with other Boxcryptor users. For friends and colleagues who do not have a Boxcryptor account, we created Whisply to help share files securely. Is Boxcryptor available for more than 50 users? Yes, of course. Please contact our sales team. They will get back to you with information on Boxcryptor Enterprise, our plan for more than 50 users. They will be happy to assist you in the setup of your company’s account and provide best practises for using Boxcryptor on a larger scale. What is the best way to get to know Boxcryptor? Getting to know Boxcryptor is simple, convenient and most important, free and non-binding. There are two roads to take. Either you test Boxcryptor as a private user. You can use it for as long as you want. 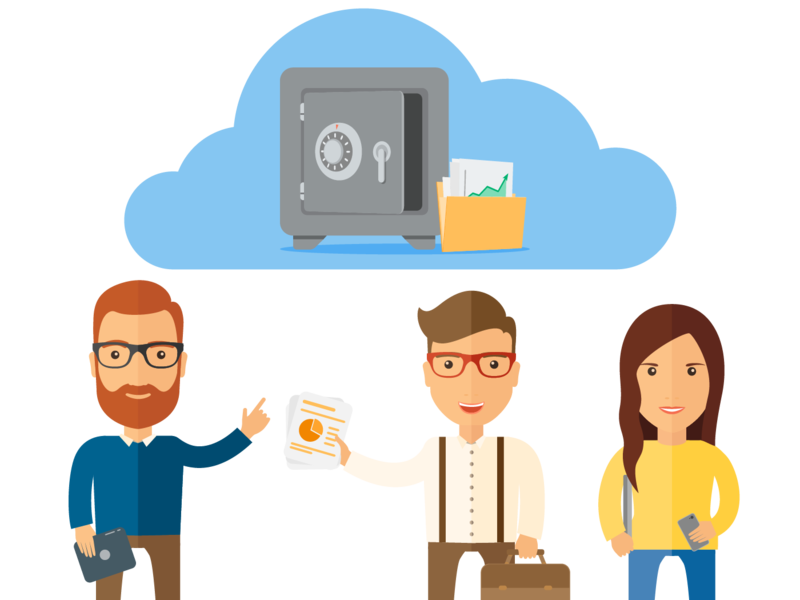 With our free license you can encrypt one cloud and access it on two devices. Upgrades for additional features are available at any time. Or you start a free 14-day trial to test the software in your team with the full functionality of our solutions for teams. Do students get a discount as well? Students get a 25% discount on Boxcryptor Personal.